processing and marketing service solutions. our employees, stakeholders, customers and the environment. 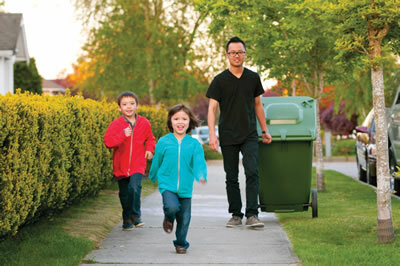 We are 100% British Columbia based business privately owned and professionally operated focused on being leaders for municipal and commercial solid waste, yard waste (compost), and recycling collection; as well as processing, marketing compost and recyclable materials. 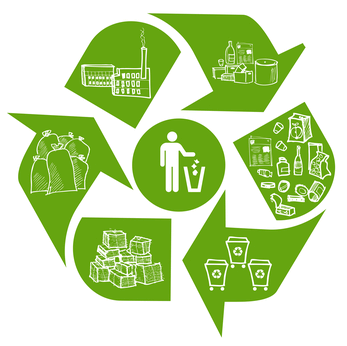 We are actively involved in creating environmental initiatives and supporting the communities we work in towards protecting the environment to increase the amount of recyclables while reducing non- hazardous solid waste from going into the regional transfer stations and landfills. We provide exceptional safe work environment, offering longevity, reliability and financial stability, protecting and enhancing the health and welfare of our most valuable resources our employees, stakeholders, customers and the environment. Our goal and mandate is to utilize our exceptional operational experience, financial stability and dedication to safety in delivering exceptional customer service, employing local people in the communities that we service in an ethical, professional, and efficient manner at all times.